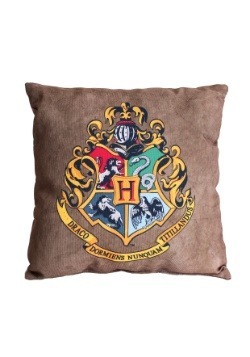 You know the phrase "sweet dreams?" 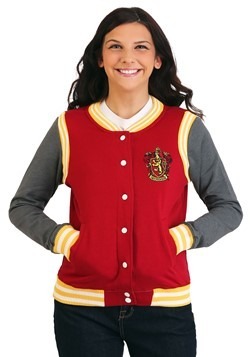 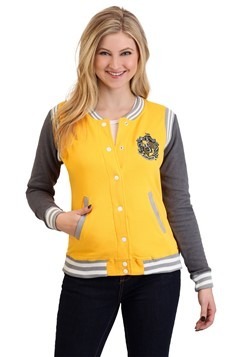 When you bid goodnight to a Ravenclaw, you should change that to "smart dreams!" 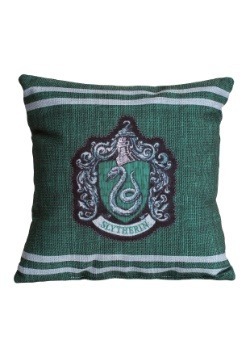 These wizards are known to be witty and wise, even as they enter REM sleep. 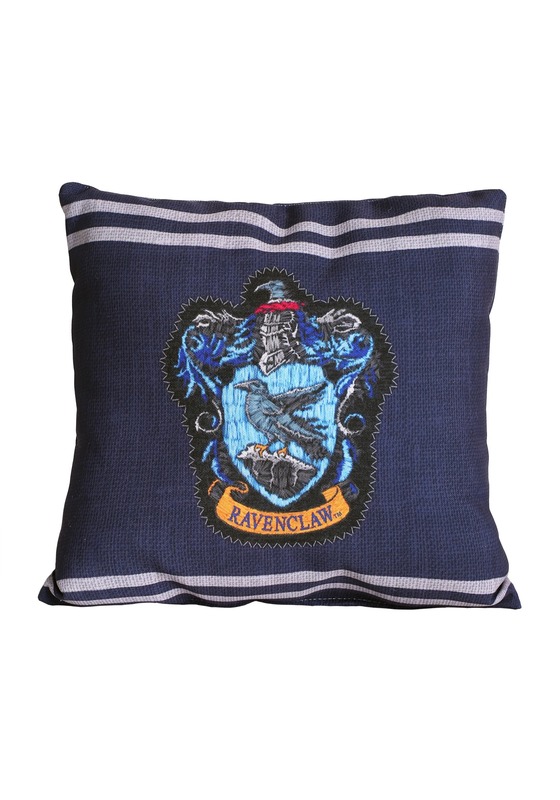 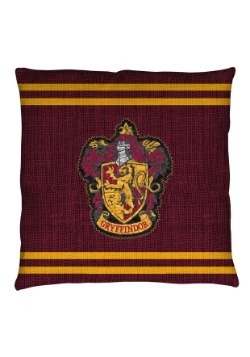 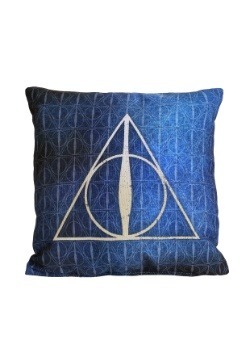 This Harry Potter Ravenclaw Stitch Crest Throw Pillow is a nod to their ability to nod off like brainiacs!